December 2011 – Life's a Trip! Of hardships, sacrifices, taking chances & friendships.. This maybe my last entry for this year and hopefully I’d be able to cover everything & sum it all up in this one blog..
i ended the year with quite a bang actually. 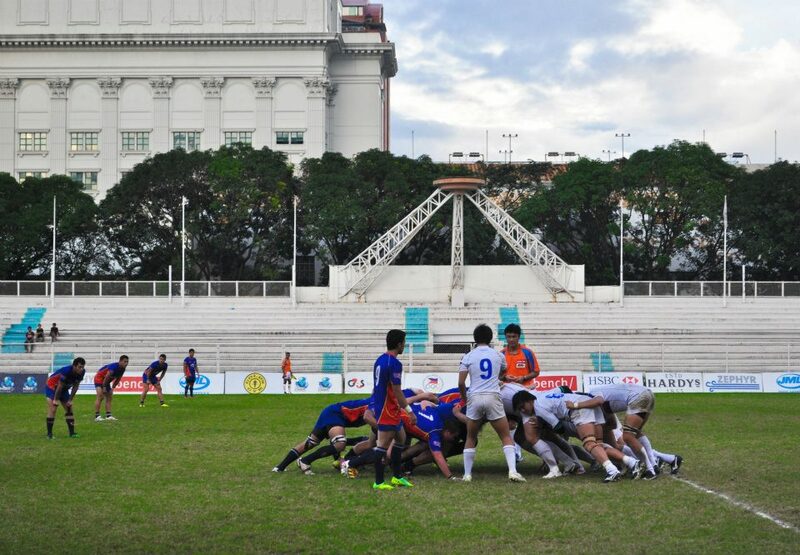 i got myself involved into a National Rugby Event held in Rizal Memorial Football Stadium — the Asian Rugby Junior Championships 2011. what started as just a mere wishful thinking of being able to join & work with the Philippine Rugby Football Union became a reality when among the pool of applicants for PRFU Liason Officers, I was one of those lucky ones chosen by the board to be a volunteer. to be honest, i had no idea what i’m getting into, i just went on with it and finished everything. there’s nothing much waiting for a volunteer well aside from ample supply of food when you’re in the hotel or the quarters. there’s no fee for effort and time, no nothing ergo you really have to mean it (being a volunteer) and you should love what you do otherwise all the crap thrown at you while doing the volunteer work can get into your head and there’s no telling what you’ll do next, you might go berserk. it was a tough competition with South Korea proving that they really are at the top of their game winning all their games and was hailed as the champions for this year. taking the 2nd spot was Chinese Taipei, losing just a game versus power house Korea and 3rd placers were my kids from Malaysia. And (heart-breaking to admit) 4th placers were our own Philippine Junior Volcanoes. 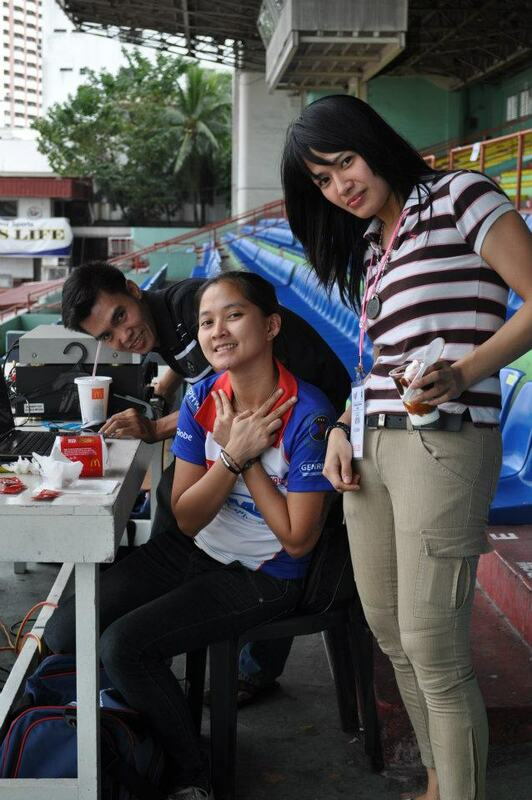 on this picture is Ms. Mel, Admin Manager of PRFU, Kuya Ren & Mika. Both are volunteers too for this event. Truly is an honor working for this people. 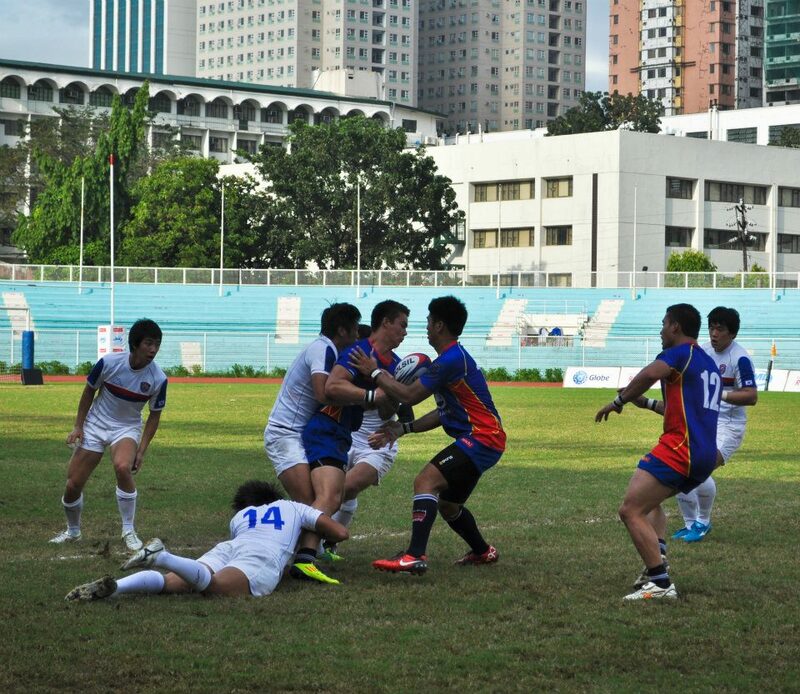 some of the pictures during the matches..
Ned Stephenson getting tackled by 2 Koreans. game started! 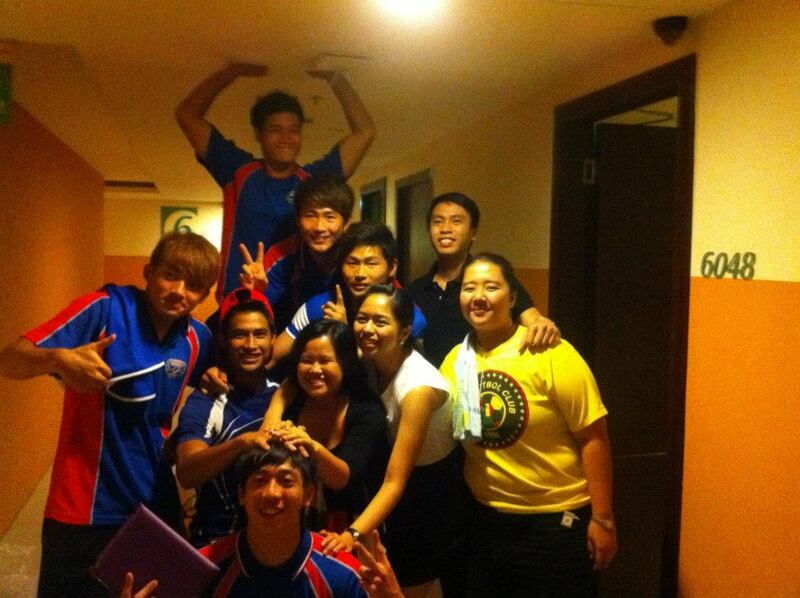 of course i’m rooting for my team Malaysia! 😀 Malaysia lost to Chinese Taipei in this game but just the same, I still am proud of them, t’was a close fight and they gave their best. trying all their best to win! 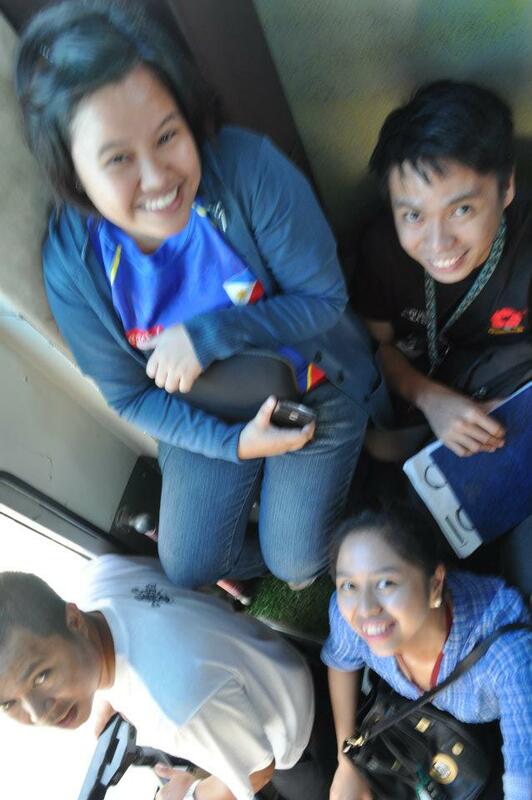 in that 1 week of working and bonding with these people, i’ve learned a lot. grateful to have experienced everything. i’d say i came out a better person. i was able to know my strengths & weaknesses. proud of all my achievements and extremely happy that i did my job well. i really don’t mind working hard free of charge as long as i see all my effort turned into something great. 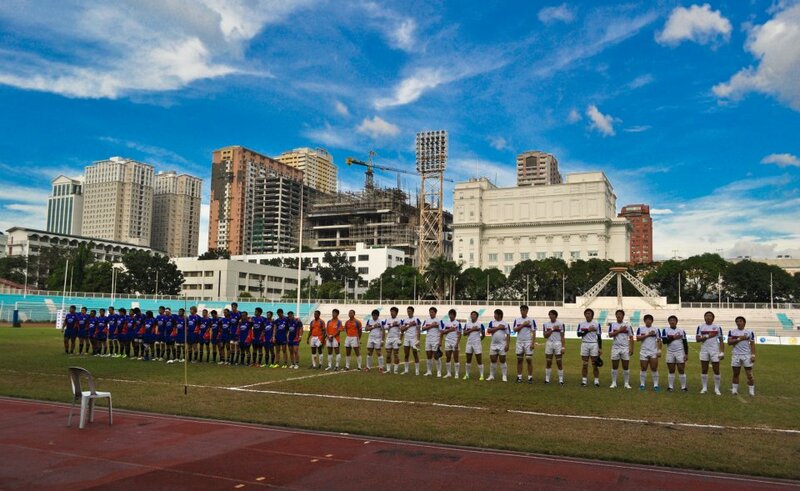 something that i’d be proud of even if i live a hundred years or so..
Posted on December 23, 2011 March 11, 2014 Categories Dyan sa Tabi-tabi =)1 Comment on Of hardships, sacrifices, taking chances & friendships..
Asian Rugby Junior Division 2 Championships in the Philippines! 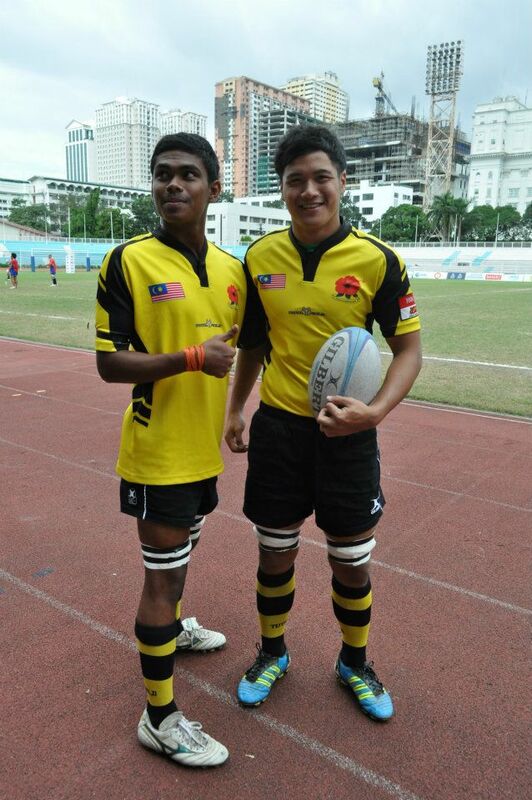 Asian Rugby Junior Division 2 Championships next week! And Philippines is hosting the event! 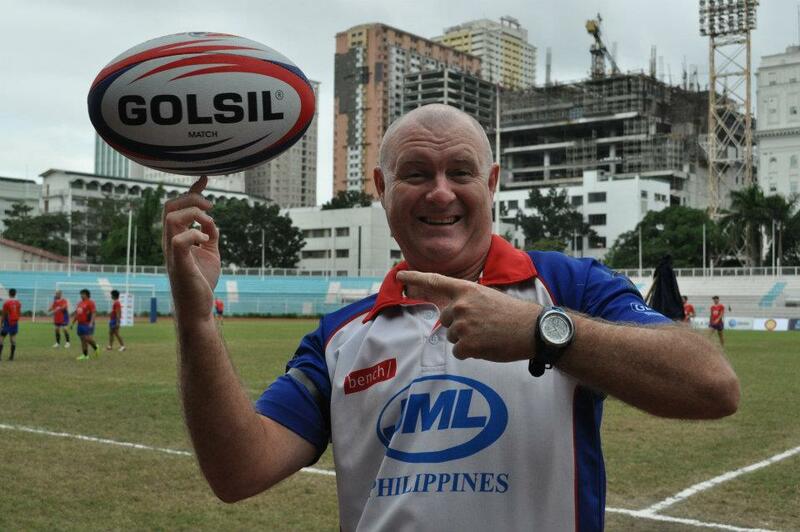 Be there and catch the Rugby action on Dec 14 and 17, 3pm at Rizal Memorial Stadium! ADMISSION IS FREE! 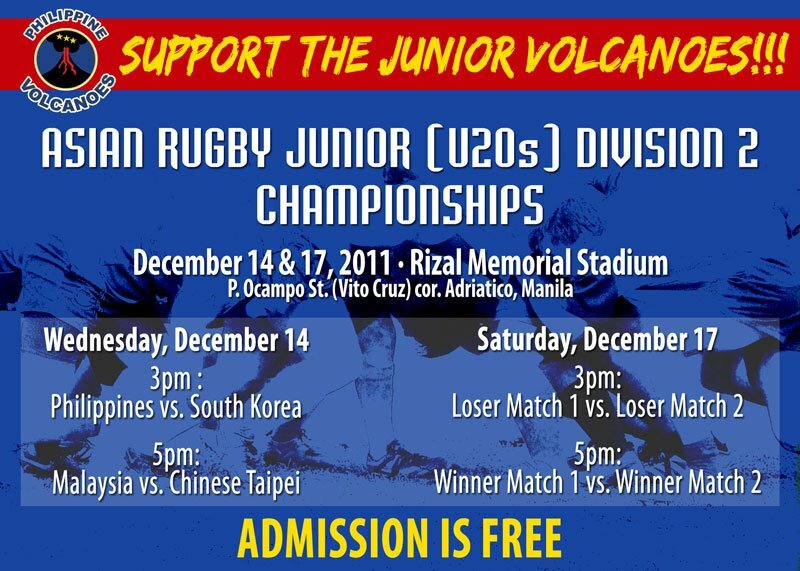 Posted on December 9, 2011 December 9, 2011 Categories Dyan sa Tabi-tabi =), Philippine Rugby Team VolcanoesTags Junior Volcanoes, Philippine Rugby, Philippine Rugby Football Union, PRFU, Rugby, U-20s, VolcanoesLeave a comment on Asian Rugby Junior Division 2 Championships in the Philippines! 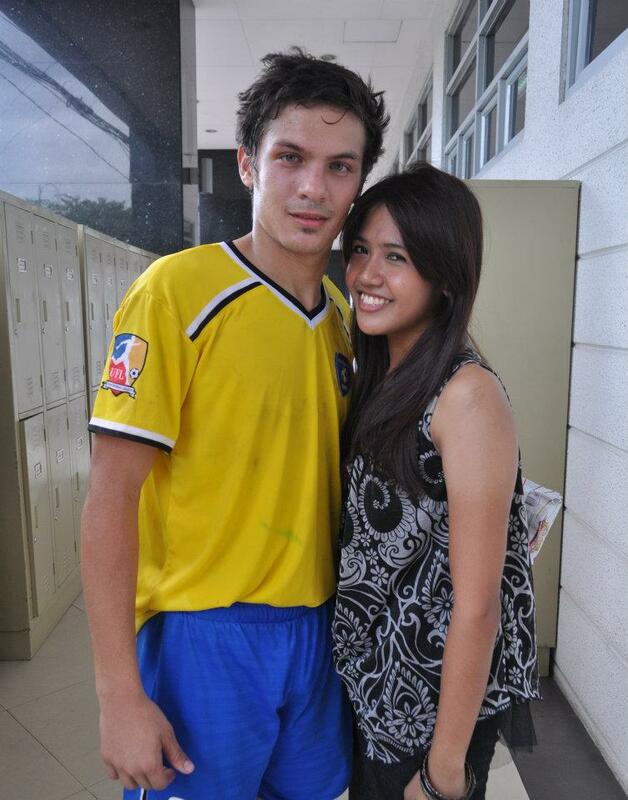 my good friend & teammate Leslie with her baby Misagh Bahadoran, player for Dan Palami’s Global FC and PHL National team Azkals. 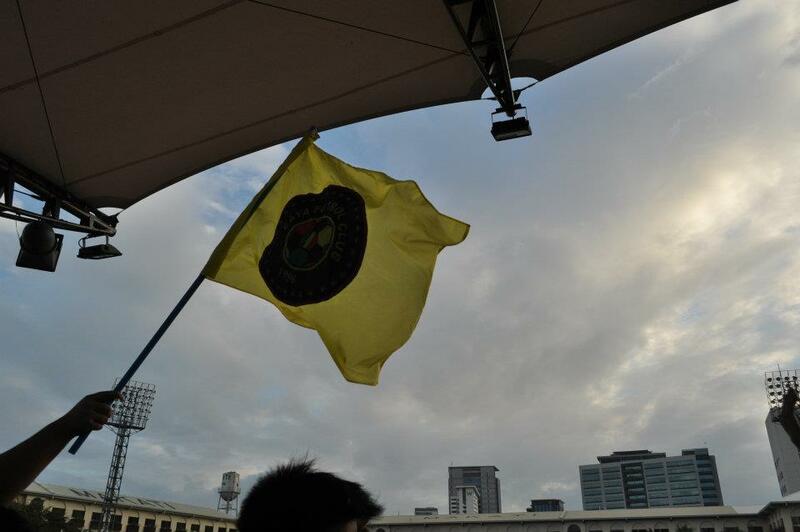 Got no pictures naturally coz i’m the resident photographer (since day 1 i started watching & playing football) so there. You just got to content yourself with seeing, meeting, & talking to the players, no picture at all. 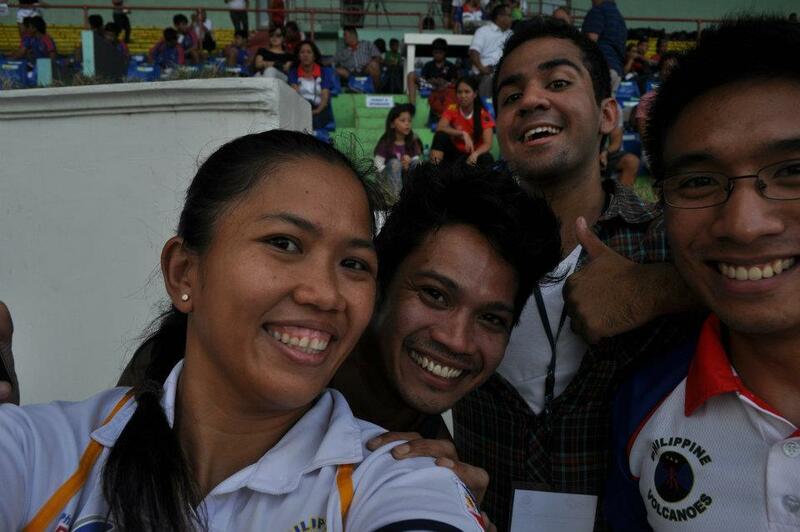 i’m not complaining, elated to meet & talk to players really, makes me love football all the more! oh and after this photo opt, Leslie introduced me to Will Gueridonn, Fil-German footy player who played for Azkals before and now with Global FC, also he’s a close friend of Leslie’s. 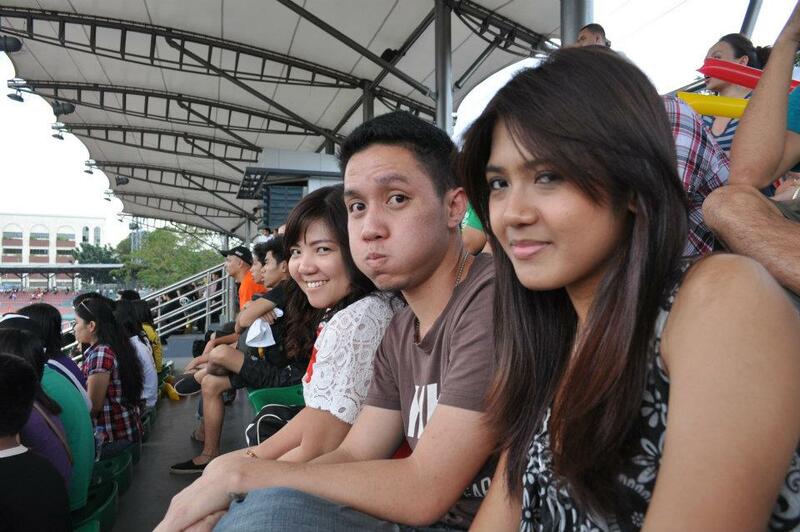 i totally forgot to have our picture taken coz the Kaya FC game was about to start and the two still ain’t stopping from their little chit-chat.. hehehe..
so if Shane has his football hero, I too have a few. 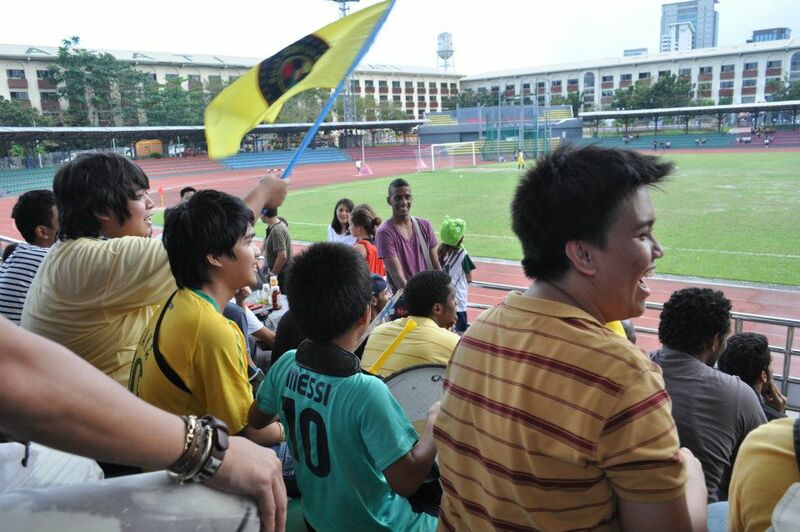 to name a few of my local football super heroes, I admire Manong Chieffy Caligdong and his uncle Yanti Barsales. 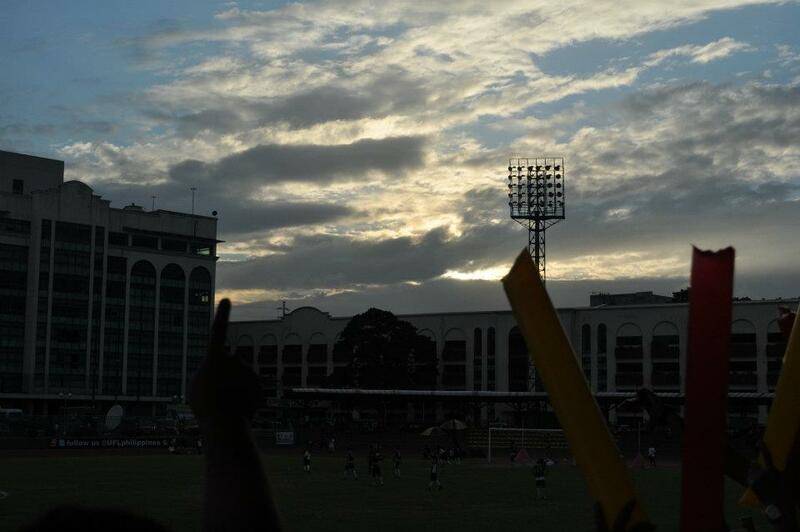 Both pure Pinoy and both proved that Pinoys can excel in football and plays better over the Fil-foreigners. 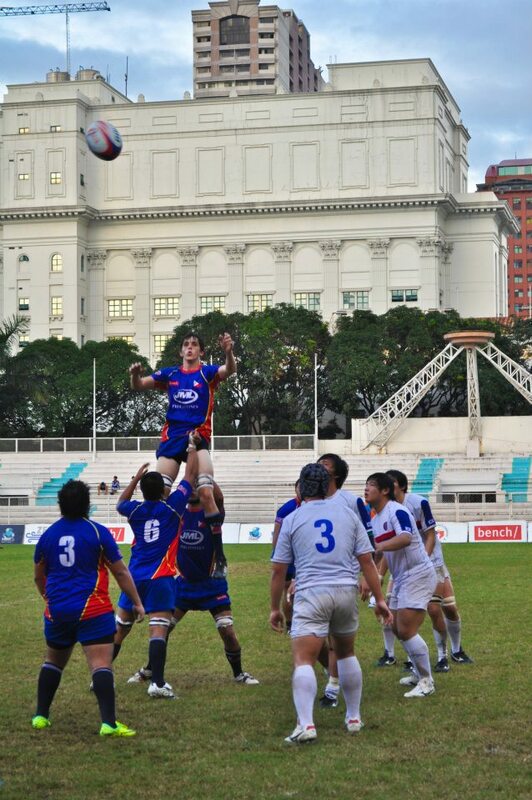 with the right mindset, proper attitude, training and support, Pinoys will fly higher than anybody else. but don’t hate me alright, i admire the Fil-foreigners too coz admittedly, they’ve been a big boost to the National squad. its a team sport after all, one can’t win alone, it has to be a collective effort of a group. 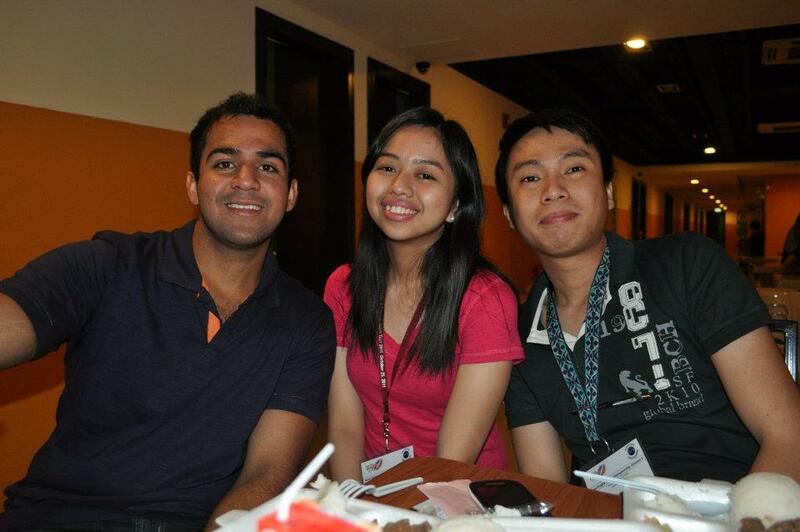 one of the Fil-foreigners i really really admire the most is a Chinoy from Chinatown, New York City, Lexton Moy. i don’t usually fall for viral campaigns as this one from Coca-cola and I’m not a fan of softdrinks either but the Ad sure did hit a spot right there. My dad was a mechanical engineer grad and already had a good paying job here in PHL after he went out of college. He’s the sole bread winner of his own family as he’s the only one who was able to go to college so he opted to apply for another job with a bigger pay outside the country. then he met my mom, got married and had me. that time, the only option was to keep working abroad coz now he has a kid to raise and a family of his own (aside from his parents & siblings) to support, me and my mom. despite the fact that he’ll be leaving his pregnant wife, my Dad went abroad and mom gave birth to me without my dad around for support. needless to say my dad missed all the ‘firsts’ — my first smile, my first word, the first time i learned to crawl and walk on my own, the first bath, my first solid food intake, everything, even my first days in Kindergarten. at that time i thought t’was just normal, i had no idea what a dad is but i kept seeing my classmates & friends with their dads but to me it just seem normal. i never felt unlove or anything. so when i finally realized that i should have a dad or that i have one, i was already 7 years old. it was our first meeting, in 1992. i can only imagine how my dad felt at that time. it was heart-breaking actually, imagine you seeing your child for the first time. of course you want to hug her, talk to her, play with her but you couldn’t coz she doesn’t want to go with you or to even look at you. she doesn’t know you at all..
it was hard growing up with an absentee dad. i couldn’t understand why he chose to be abroad rather than be with us. i kept grudges to be honest. but when i finally understood why, i let go of all the grudges, mend my relationship with dad and from then on, i always show him how grateful i am for everything. i think my life wouldn’t be as pampered as what it is right now if not for all the sacrifices my dad made during his stay abroad.